The present structure of the network consists of a Steering Committee, led by a Chairperson and two Co-chairs and Task Teams supported by a Advisory Team formed by previous chair and co-chairs of the network. To ensure active participation of the ECHN steering committee, members are invited to join the committee for one year as part of the task teams. Following this time, members can reapply if able to continue involvement. Membership of the steering committee should not be automatically renewed to allow for new member involvement, changing priorities of existing members and also reflect that involvement may be task specific or due to geographical location, e.g. assisting in a specific annual IAH congresses organizing committee. 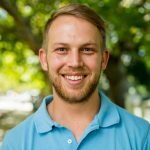 Jared is a PhD candidate from Stellenbosch University (South Africa), his research is focused on the use of isotopic geochemistry in the investigation of regional groundwater resources with specific focus on modern groundwater distribution and groundwater vulnerability to climate change. 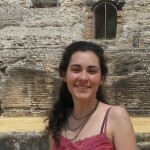 Raquel has a degree in Environmental and Applied Geology and a MSc in Geological Processes from the Évora University . Her biggest interests are groundwater quality, sustainable development, development and cooperation and groundwater management in rural areas in low income countries and rural areas. 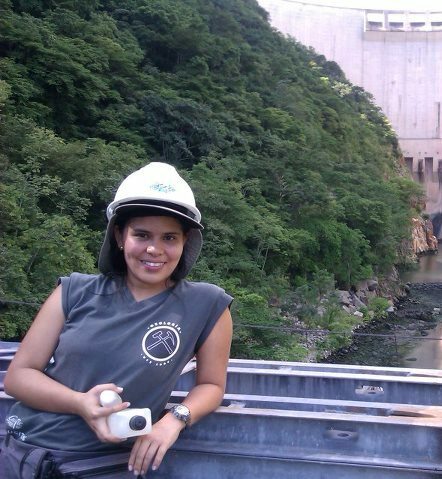 At the present she is working in Water Governcace in the cooperation sector. 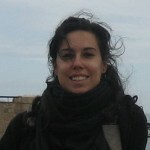 Stefania is a postdoctoral researcher at the University of Milan (Italy). Her research focuses on groundwater vulnerability assessments of porous aquifers and groundwater contamination related to the presence of urban areas. 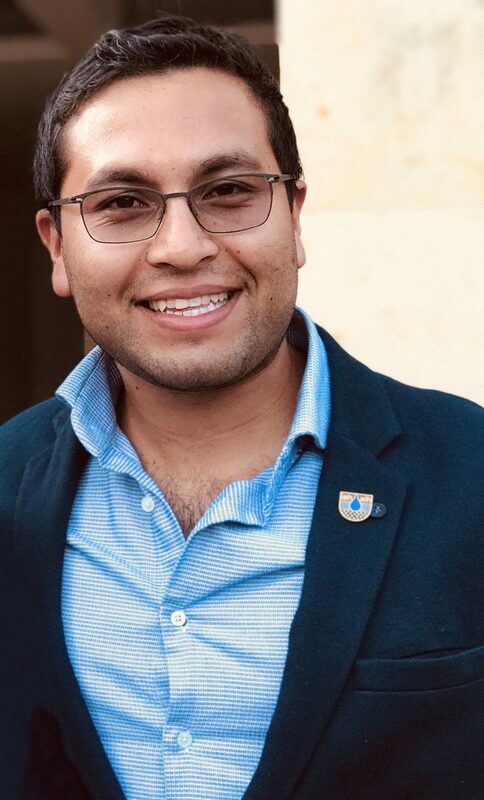 Yassine, is Ph.D. candidate at Chouaib Doukkali University, El Jadida Morocco. His research focus on groundwater flow and transport modeling, He is also interested in hydrochemistry and seawater intrusion numerical modelling. 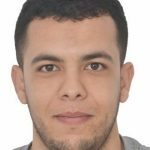 Yassine has a MSc in Management of Natural Resources and Sustainable Development and a bachelor degree in Water Sciences from Mohammed First University, Oujda, Morocco. 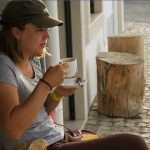 Sabine completed her undergraduate and honors degree in Earth Sciences from Stellenbosch University in 2016 and is currently enrolled at the University of Cape Town for her MSc. 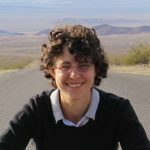 Her focus is on groundwater chemistry, specifically looking into the application of stable and radioactive isotopes to better understand groundwater systems in Southern Mozambique. Richard works as PhD researcher at Liège University in Belgium. His work is focus on sustainable groundwater management and efficient heterogeneity uncertainty quantification. 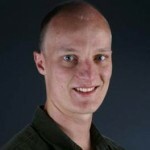 He applies joint tracer tests in conjunction with innovative multiple scale transport modelling. 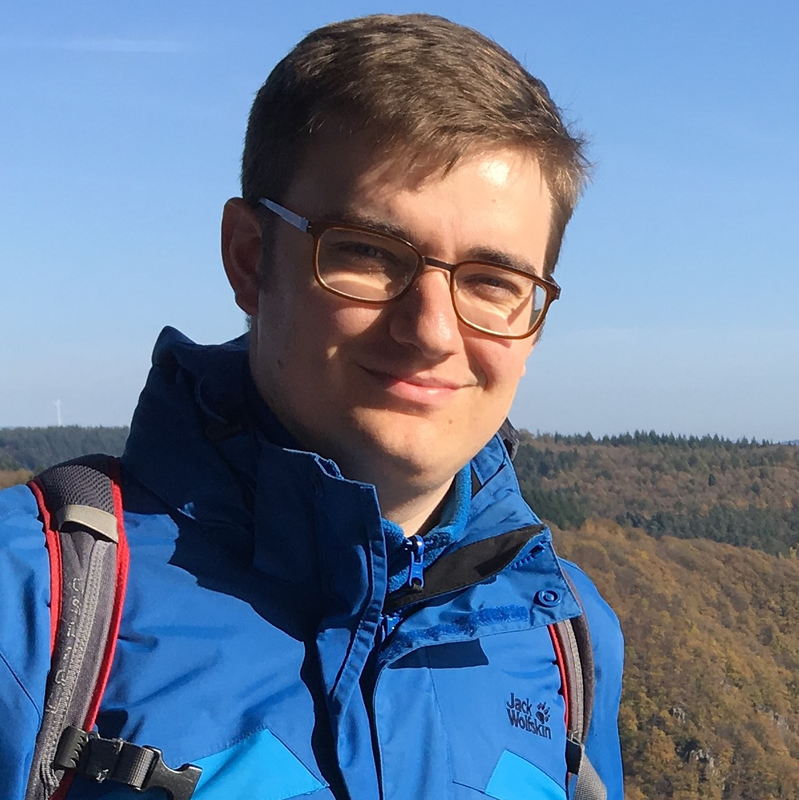 He holds a MSc in Applied Geosciences from the RWTH Aachen University in Germany with specification in Hydrogeology, Geophysics and Engineering Geology. Luis Camilo holds a bachelor’s degree in Civil Engineering and MSc. in Water Resources from National University of Colombia where he obtained a Laureated thesis and international awards. His research was focused on analytic and numerical inverse modeling to estimate seepage flows in deep tunnels. He is currently working as Groundwater modeler in DHI Group developing groundwater flow and transport models in fractured and porous media for underground and mining projects in Latin America. He is representative of IAH-Colombian Chapter and supports the ECH’s expansion in Colombia as a volunteer in activities related to oil&gas industry, water management and transfer groundwater knowledge. His principal interests are Groundwater Modeling, Groundwater Management, Groundwater Quality, Groundwater Governance, and Socio-Hydrogeology. Carlos is a PhD candidate at the Centre for Applied Groundwater Research at University of Guelph, Canada. His research focus on flow and contaminant transport characterization in fractured bedrock aquifers. He has a bachelor degree in Geology and a MSc in hydrogeology from University of Sao Paulo, Brazil. 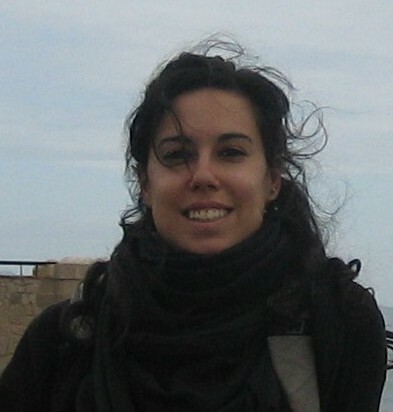 Viviana is a Post-Doc at National Engineering School of Sfax (ENIS) – Laboratory of Radio-Analysis and Environment (LRAE) in Tunisia. She obtained a PhD degree from the Ca’ Foscari University of Venice (Italy) in Analysis and Governance of Sustainable Development. Her research interests are isotope hydrogeology, groundwater quality monitoring, and groundwater management in rural areas. 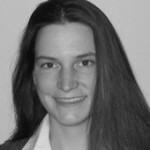 Judith is a researcher and project leader at the German Gesellschaft für Anlagen-und Reaktorsicherheit (GRS) mbH. She received her doctorate degree from the Technische Universität Braunschweig (Germany) in 2009. 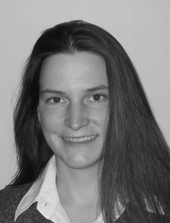 Her research focuses on groundwater flow and transport modeling and on long-term safety assessments for nuclear waste repositories. 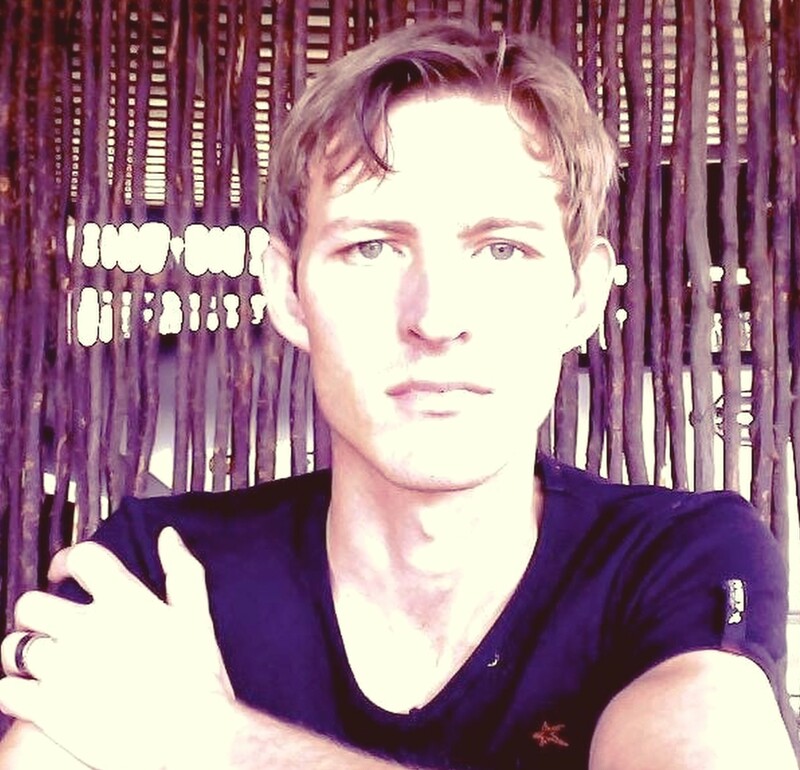 Matthys has completed his PhD in Hydrogeology on various aspects of vadose zone hydrology in urban settings at the University of Pretoria (South Africa) where he is presently employed as a lecturer. 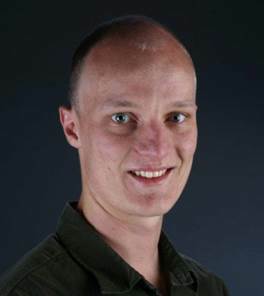 His research interests include unsaturated flow and multiphase flow through soils and fractured rock systems and the modelling and conceptualization thereof, as well as urban hydrology and urban water history. The ECHN is grateful for all past steering committee members, see all of them here. Judith Flugge (Germany), Mark Cuthbert (UK), Jay Thakur (Germany), Anna Kuczynska (Poland), Grant Ferguson (Canada), Lucy Leyland (UK), Robert Hoogeveen (The Netherlands), Sophie Vermooten (The Netherlands) and Viviana Re (Italy). 46th IAH International Congress: “Groundwater Management and Governance: Coping with Water Scarcity”, Malaga, Spain, September 22-27, 2019. Share thoughts, questions, and career opportunities on hydrogeology. Subscribe to the ECHN Linkedin group.